Drummer Lee Rigby 1987-2013 R.I.P. 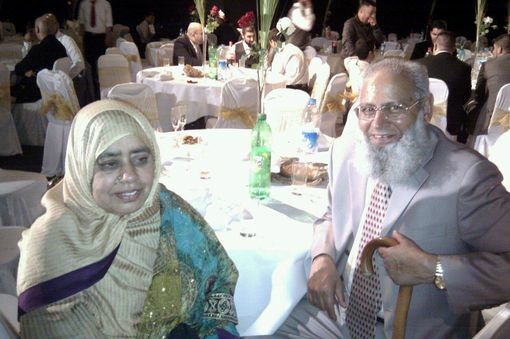 Mohammed Saleem Chaudhry 1938-2013 R.I.P. Two men. Two fatal victims of knife crime in the UK. Two fathers of children whom no longer have their dad around. Two stories both with the same unfortunate outcome. However, one has created a far much more visceral outcry of shock and outrage than the other. This explosion of emotion is born from the various media outlets that intend to shape and programme public opinions on many situations and variables. The methods in which the news covers and depicts events both domestically and overseas often play a defining role on how we view ourselves individually, how highly (or not) we regard morals and ethics, and subsequently how we engage with others directly around us and our feelings towards the goings on with other human beings thousands of miles away. The first story regards that of Drummer Lee Rigby, 25, Middleton, Greater Manchester. 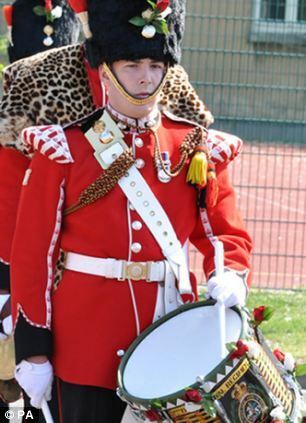 He joined the Army in 2006 where he he was selected to be a member of the Corps of Drums, and posted under the 2nd Battalion, The Royal Regiment of Fusiliers. He got deployed for Operations to the Helmand Province region of Afghanistan in April 2009 serving under the Fire Support Group in Patrol Base Woqab. In 2011 Rigby took up a recruiting post and assisted with duties at Regimental Headquarters in the Tower of London. At approx. 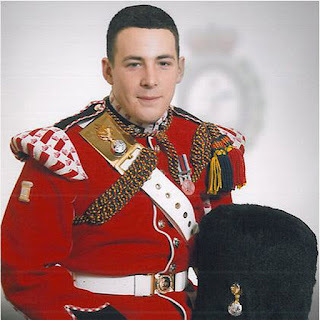 2:30pm on the afternoon of Wednesday 22 May 2013, Drummer Lee Rigby was fatally attacked in Woolwich, South-East London, by two men, both wielding large machete-like knives. 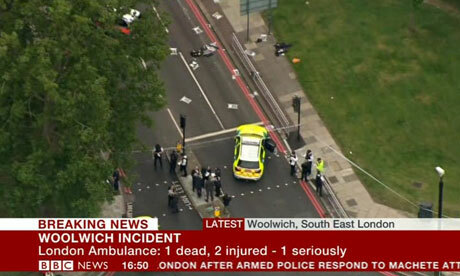 Barely 200 yards from the Royal Artillery Barracks, adjacent to Woolwich Common, the historical home of the Royal Artillery, Rigby was rammed with the assailants car, then repeatedly stabbed whilst they chanted "Allah Akbar [God is great]". These two men, Michael Adebolajo and Michael Adebowale are believed to have committed the murder in the name of Islam. An extremely graphic video clip shows Adebolajo at the scene defending his truly horrific act, saying; ''...We swear by the almighty Allah we will never stop fighting you until you leave us alone. We must fight them as they fight us. An eye for an eye, a tooth for a tooth. I apologise that women have had to witness this today, but in our land our women have to see the same. You people will never be safe. Remove your government, they don't care about you. Do you think David Cameron is going to get caught in the street when we start bussin' our guns? You think politicians are going to die? No it's going to be the average guy, like you...''. The two were in absolutely no hurry to flee the scene, they flagrantly hung around whilst many onlookers stared glaring in unbelieveable shock; some tried to confront them whilst others took pictures and videoed them. They remained at the location for about 20 minutes until the police finally appeared and shot them, with an air ambulance whisking them off to hospital, whilst police cordoned off the area to begin investigations into the brutally disgusting killing. 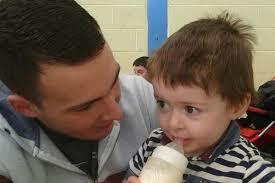 Known as Riggers to his colleagues, a statement made on behalf of Lee's family reads; "Lee was lovely. He would do anything for anybody, he always looked after his sisters and always protected them. He took a 'big brother’ role with everyone. All he wanted to do from when he was a little boy, was to be in the Army. He wanted to live life and enjoy himself. His family meant everything to him. He was a loving son, husband, father, brother, and uncle, and a friend to many. We ask that our privacy be respected at this difficult time." 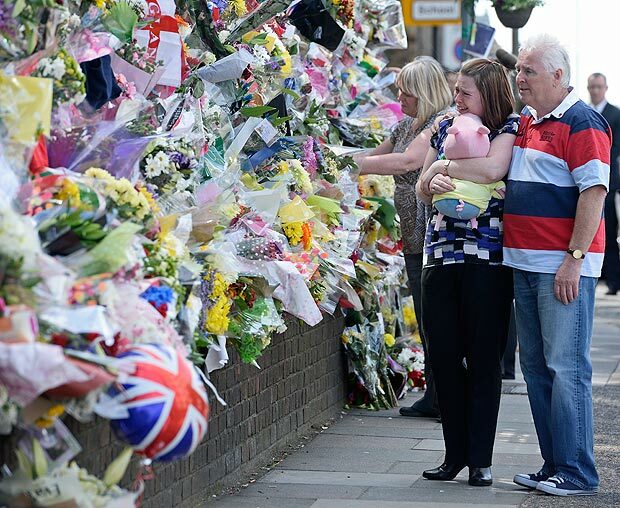 Drummer Lee Rigby leaves behind a two-year-old son. The second story happens almost a month before the first. Mohammed Saleem Chaudhry, 75, originally from Pakistan, came to the UK in his 20s and lived in his final residence for 46 years in the Small Heath district of Birmingham, West Midlands. A retired former bakery worker, Saleem was a devout Muslim, and would regularly visit his local mosque, despite having arthritis and needing a walking stick to help get him around. On the evening of Monday 29 April 2013, Mohammed Saleem Choudhry was fatally attacked, with three wounds into his back, suggesting he was killed with some sort of knife-like implement. This savage assault happened whilst Saleem was returning from Night prayers at the Green Lane Masjid, at about 10:20pm, 10 minutes after prayers concluded at the mosque. 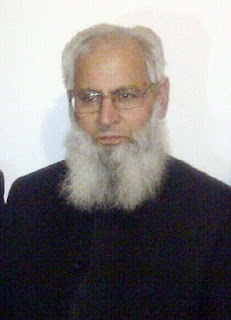 His nephew and neighbours found Mr Saleem in a pool of blood between the 100 yard-or-so route from the mosque to his home. Saleem was not mugged, his wallet was still with him when he was found. The assailant(s) are still to be found. The murder of Uncle Saleem as he is known to many has rocked the local Muslim community. Saleem's nephew, Javid Iqbar, recalls his uncle, saying; "We can't understand why anyone would want to hurt Mohammed. He is a real family man and would never do anything to hurt anyone... I have no idea why he was attacked - he was just a defenceless old man, walking on his own, late at night. This is a very tightly knit community, and everyone has been rocked by the news. I just hope whoever did this will be brought to justice.". Shazia Khan, Saleem's daughter, adds; "It's very tragic. He was very well-respected in the community. He's such a lovely man. I just can't believe it. Everyone, old and young, knew him... We just hope the police find who did this. It was him today, it could be someone else tomorrow.,, To kill a defenceless old man who had a walking stick - well, it's just terrible." Mr Saleem leaves behind 7 children and 22 grandchildren. The news coverage of both these stories are in extreme contrast to each other, whilst baring obvious similarities. The first story has garnered global attention, with reports from the US to Russia to Australia flooding the various media wires. Here in the UK Rigby's killing was breaking news on BBC & Sky News for at least the night of the 22nd May and the following day - with the newscasters asking the public to remain calm and show restraint, whilst endlessly looping footage of police vans franticallty driving around with their sirens flashing and showing streams of high-visibility jackets tending to the crime scene. Even in the past few hours the major UK networks were covered the morale of the Woolwich community a week on, holding a 2 minute's silence and laying flowers on the street in memory of the fallen soldier. British Prime Minister David Cameron curtailed his planned talks with the French president Francois Hollande in order to get himself back to Britain to express his deepest condolences (although ol' Davey Boy is now sunning himself in Ibiza right about now). 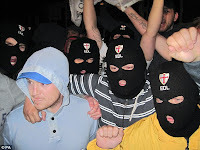 Meanwhile London Mayor Boris Johnson made a speech in Woolwich the following morning after the incident, saying that those responsible will be brought to justice. Neither David Cameron or Boris Johnson have publicly commented on the second story, neither [to our knowledge[ has it made any national television coverage, let alone gained stature in the international news realm. However, the BBC stated that it my have a segment of its own on a forthcoming episode of Crimewatch. Thankfully, there are a number online reports of this event, again from the BBC but also from local sources such as the Birmingham Mail. 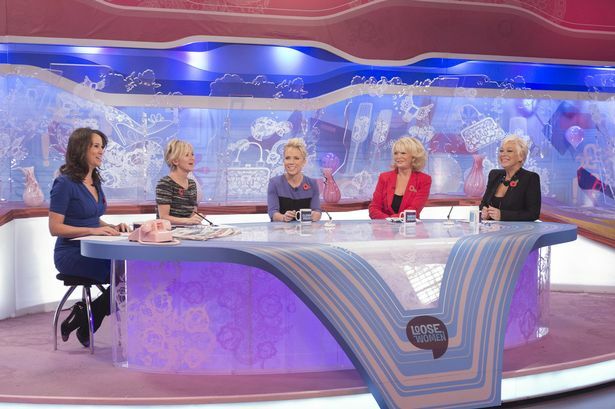 Social commentary programmes such as Loose Women, This Morning and The Wright Stuff hurriedly jumped on the banwagon giving their two cents, bleeting out the same emotions of complete shock over the previous day's happening... and little else. We are still yet to hear wat these and programmes and others have to say about the second story. Do they even know the existence of Mr. Saleem's story? If so, would they care to share their feelings regarding his story like they have in Mr. Rigby's? 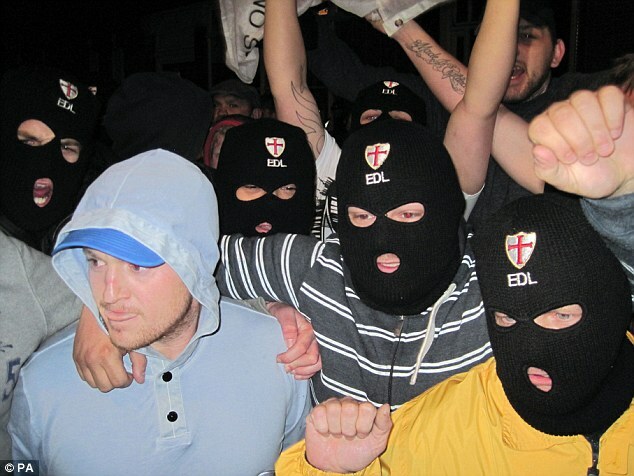 Public reaction has been as polar as it can imaginably be - regarding the first story; the EDL (English Defence League) were out on the streets of South-East London within hours, aggressively voicing their disdain for Islam and all those that associate themselves with it - terrorists. Elsewhere in the UK, numerous mosques around the country, with messages like "Islam = evil" are grafittied across on the places of worship.Whereas a vigil has been held locally in Birmingham in memory of Saleem. No intense seething on a national scale as a reaction to the murder of a 75 year-old arthritic pensioner, cowardly knifed in the back repeatedly in the dead of the night. So, why such the imbalance on giving coverage to there two stories? Does Mr. Saleem's story not fit with the NWO agenda? Please, no answers on a postcard, as AYTD has no PO Box. You can though feel free to leave a comment on either of these two stories, the media's coverage (or lack of) to them, or even on AYTD's own interpretation of these matters. Alternatively, you can send an email over to aytdeny@gmail.com. Just for the record, AYTD wholeheartedly condemns both murders. Our deepest condolences and thoughts go out to the families of both victims. 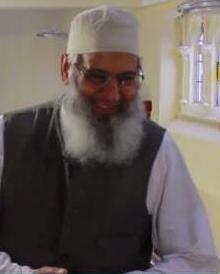 Concerning the death of Mr. Rigby, those two men are certainly not true Muslims; their ferocious attack on Rigby has absolutely no place in Islam at all - never has and never will. Islam is peaceful to its core, and for someone to carry out such an act like Adebolajo and Adebowale did for it's cause does nothing but shame the perpetrators. Allah will decide accordingly everyone's future in relation to what they've done here on Earth on Judgement Day. The same goes to those that killed Mr. Saleem - what they did is totally deplorable and disgusting, Again, Allah will decide what awaits them to befit their actions. Rest in peace to both Mr. Rigby and Mr Saleem, may you now experience no more pain.